This memorable scenic flight combines two of the region’s most impressive natural beauties, the Great Barrier Reef and the wonders of heritage listed rainforest. 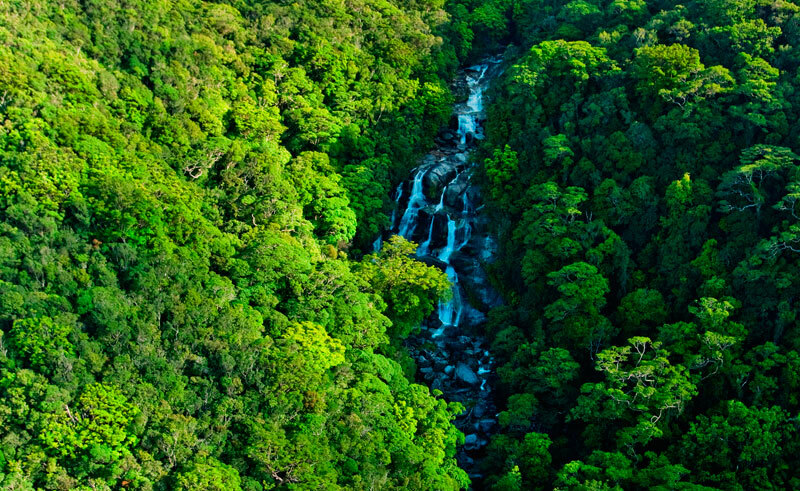 Soar over the rainforest canopy of Barron Gorge National Park and the village in the rainforest, Kuranda, before admiring the thundering waters of both the Stoney Creek and Barron Gorge waterfalls. 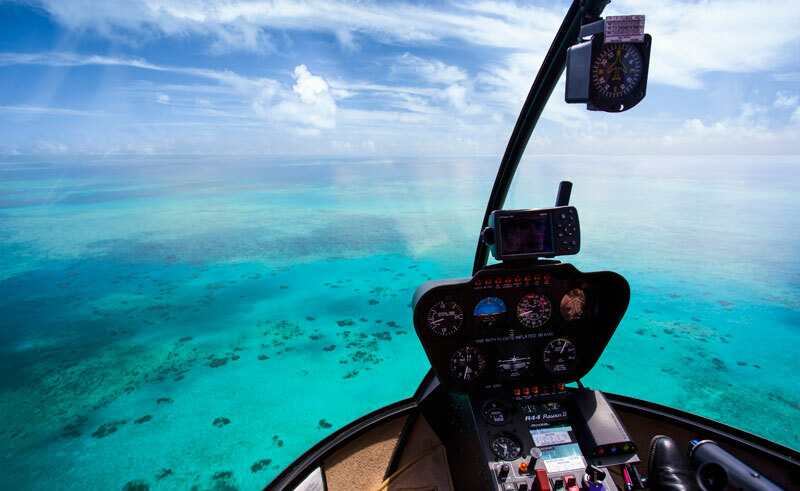 Fly over spectacular Palm Cove and the golden beaches of Tropical North Queensland before making your way out to the awe-inspiring Great Barrier Reef. Marvel at the sheer size and splendour of one of the seven natural wonders of the world before returning to Cairns via Green Island and Vlasoff Cay.